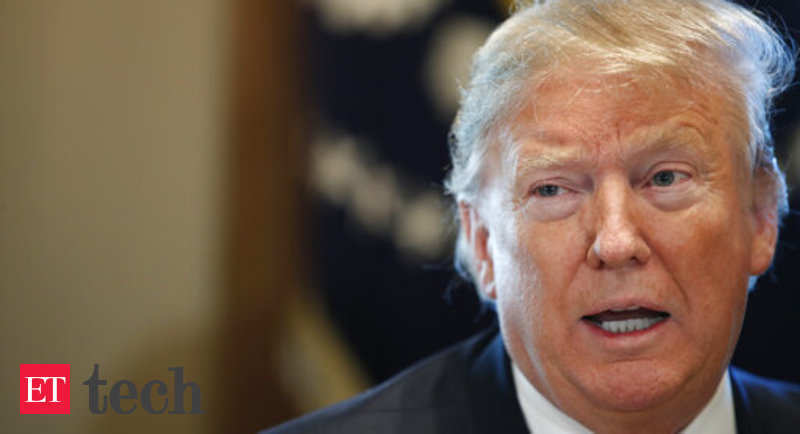 U.S. President Donald Trump said on Friday he is planning changes to the H-1B program that grants temporarily visas to highly educated immigrants who work in specialty occupations such as technology or medicine. Trump’s tweet on the visa program came amid his battle with congressional Democrats over spending legislation to fund the federal government. Trump wants to includes $5.6 billion for a wall along the border with Mexico, which he says will stem illegal immigration. US companies often use H-1B visas to hire graduate-level workers in several specialized fields, including information technology, medicine, engineering and mathematics.